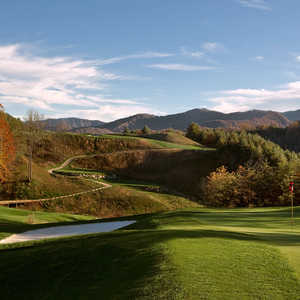 Nestled in the heart of the Great Smoky Mountains, Sequoyah National Golf Club is surrounded by mature oak and fir trees. 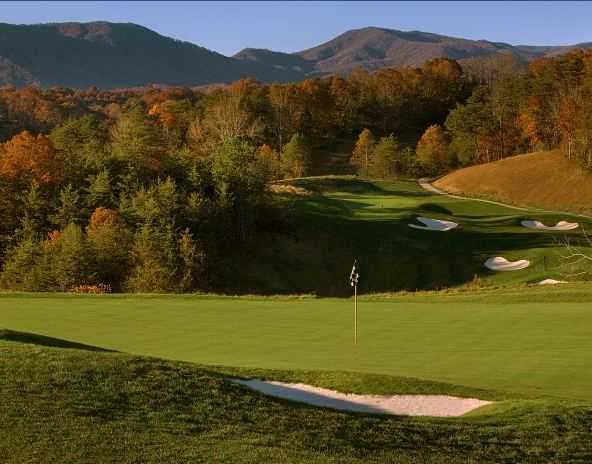 Owned by the Eastern Band of Cherokee, the course is routed through flowered valleys that provide a colorful complement to the surrounding mountain views. It feels peacefully secluded but it is conveniently located less than an hour from Asheville. Robert Trent Jones Jr. designed the layout. The rolling terrain guarantees a range of different elevation changes but there are also some flat holes. 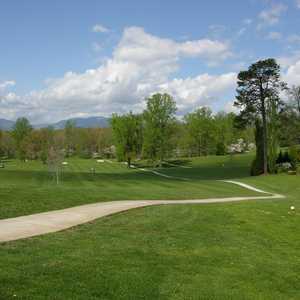 The golf course is a tough test, offering several forced carries over water and severe dogleg fairways. The sloped greens are no easy feat either. Proper club selection and accurate approach shots will be generously rewarded. Sequoyah National also offers an expansive practice area with a driving range and putting and chipping greens. 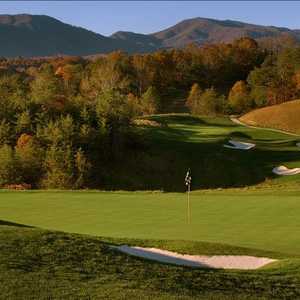 Designed by: Notah Begay III, Robert Trent Jones, Jr. Golf Season: Year round. High Season: Apr - Oct. 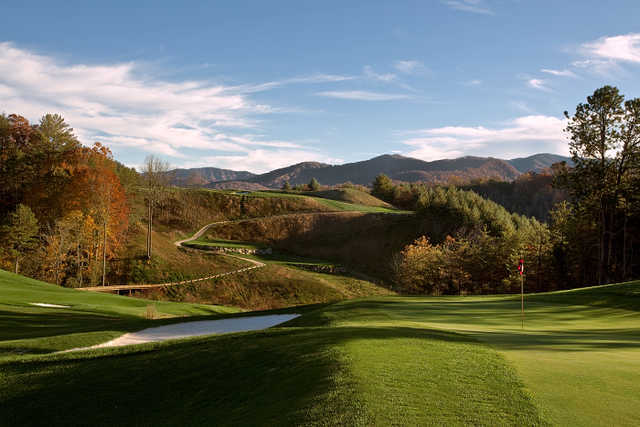 This course may have the best mountain views of any course in Western NC. Several elevation changes, and sweeping-generous fairways, make this a challenge, but really enjoyable. 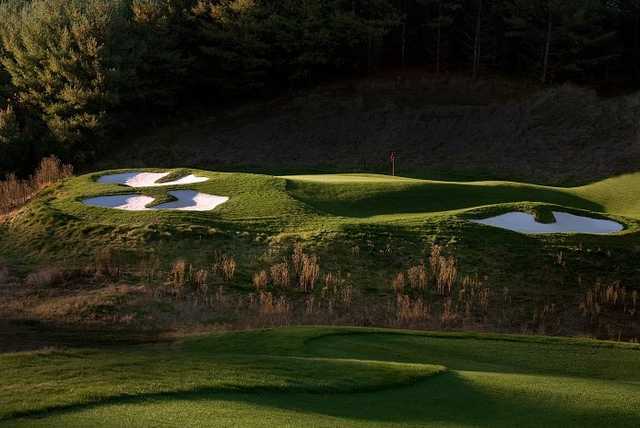 This is a "must play" course....anytime!